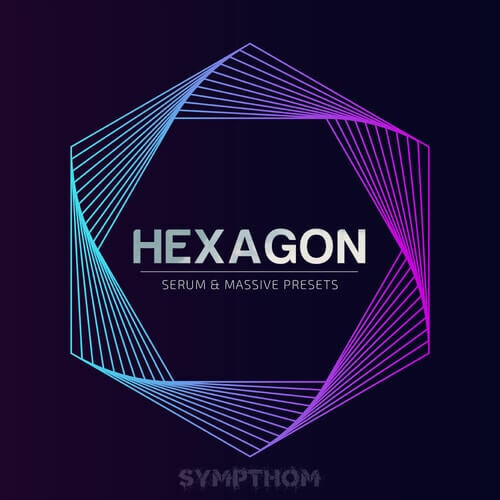 “Hexagon” by Sympthom delivers a painstakingly created collection of 50 Presets for Serum and Massive. Perfect for any producer of Future House, Future Bass and Pop. It is a hybrid collection blending fat bass sounds and dirty leads with expressive synth sounds inspired by artists such as Don Diablo, Oliver Heldens, Curbi, Zonderling, CID. Each preset has been carefully created and tested with the goal of providing you with a collection of inspiring and usable sounds that will work straight out the box. It’s also great for educational purposes teaching users how to design their own synths while getting the most out of Serum and Massive.